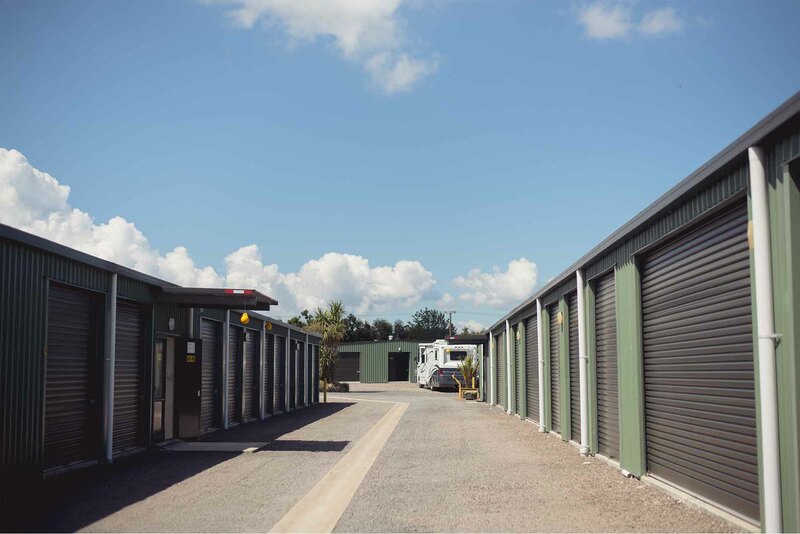 To book or find out more, get in touch with our friendly staff for all your storage needs. 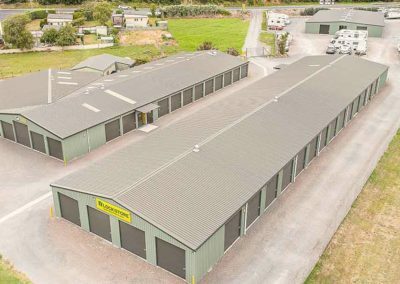 Check out our space calculator to work out what sized unit you’ll need. 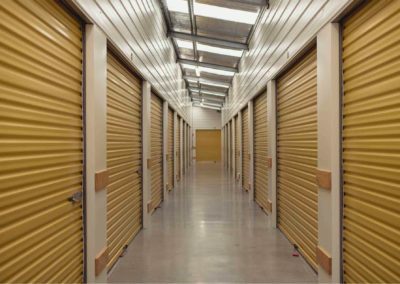 Operating since 2004, Shelley and Dave know their stuff when it comes to storing your precious possessions. 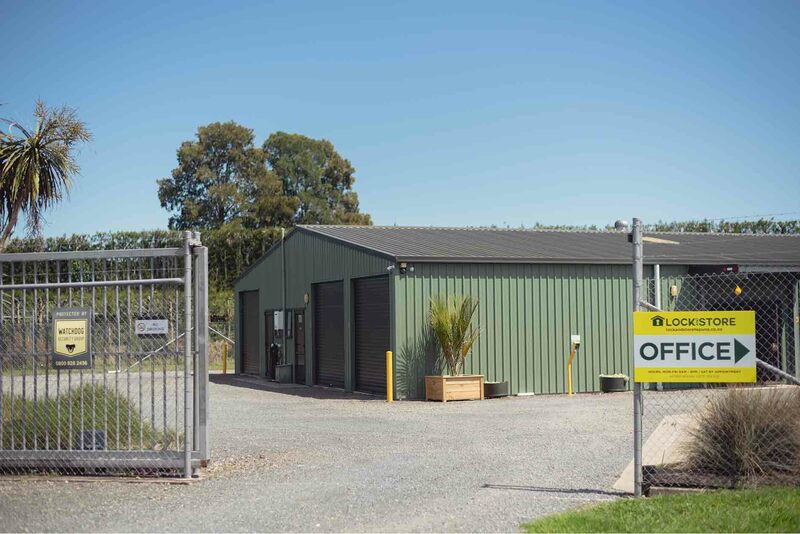 Find out more about our family owned business and what our customers think. 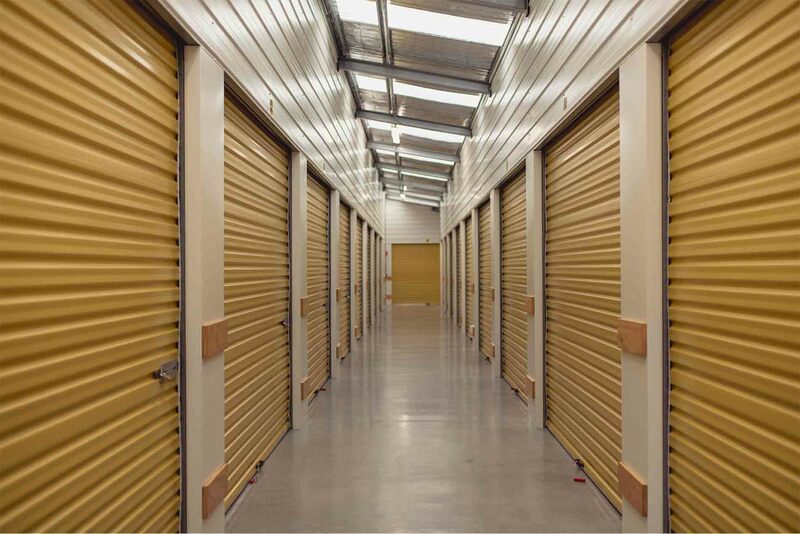 Lock and Store is here to provide storage units that suit you. Find out tips and tricks on how to store your precious possessions. 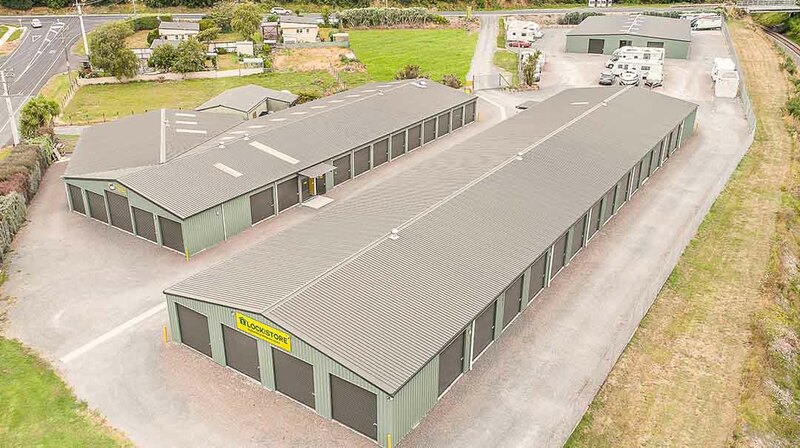 All our units are secure, clean and dry, and competitively priced. 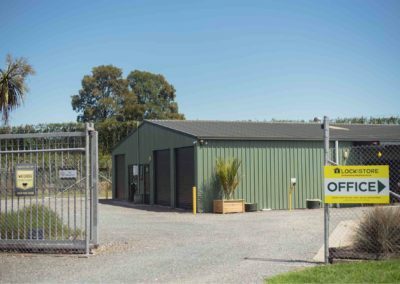 Our facility is fully fenced with CCTV cameras and nightly security patrols. Access is available 7 days with your unique security card. 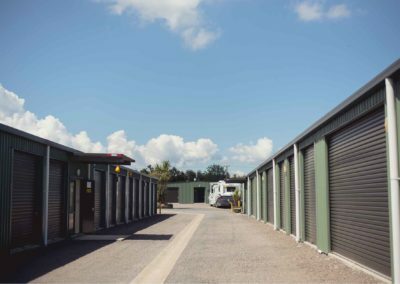 We provide a free trailer to make your move that much easier – we even have toilet, shower and tea/coffee making facilities on site for your convenience.